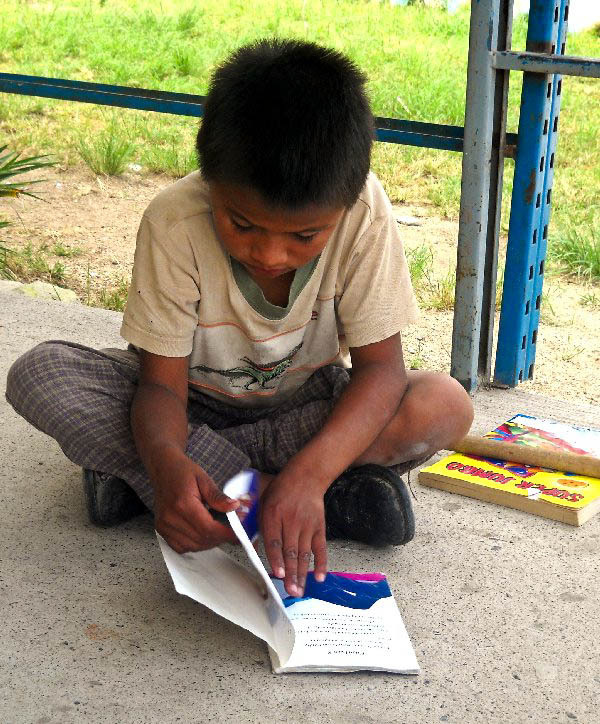 An overwhelming number of children in Guadalajara, Mexico are abandoned, orphaned, abused and living on the streets. The care of orphans and street children is therefore among the primary concerns of Youth Rescue. Youth Rescue is born out of compassion that drives us to do what we can to better the quality of life, provide education, and invest in the future of disadvantaged and uneducated street children and orphans. 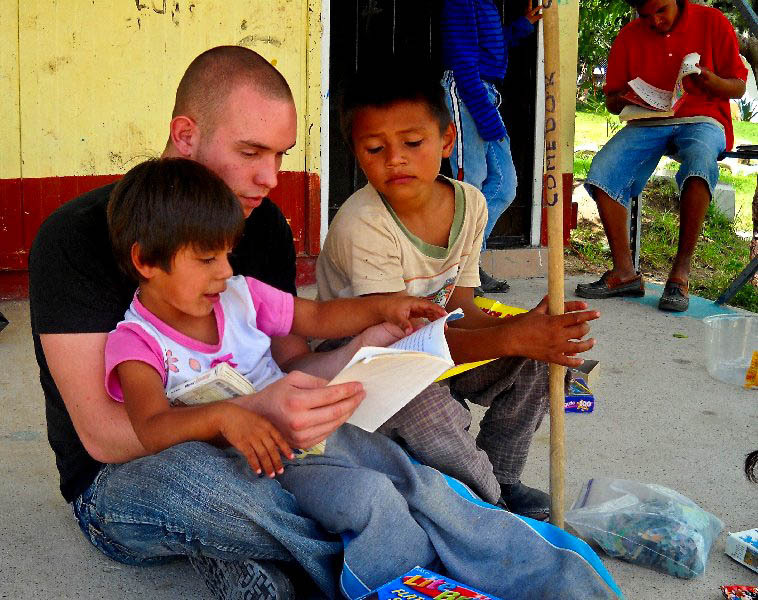 Our mission is to assist them in achieving their highest potential as they grow to become confident, competent, and caring individuals, by providing committed volunteers, one-on-one attention, and standards of excellence in their education. 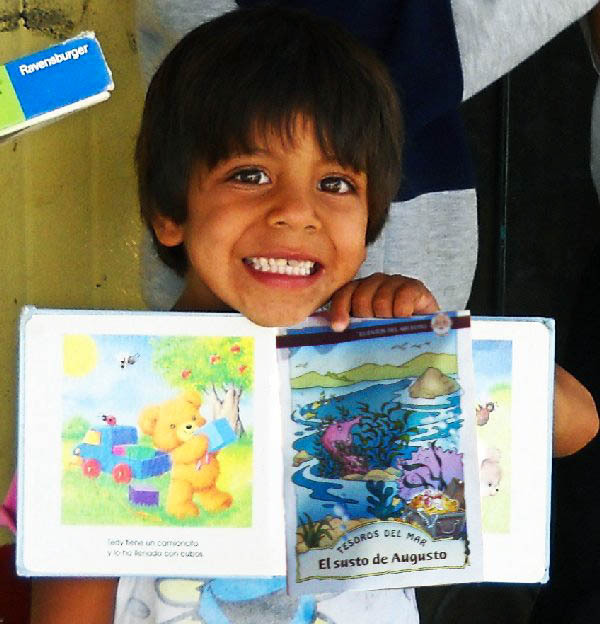 For over a year our missionary center in Guadalajara has adopted “Project Mom”, a non-governmental organization designed to house and educate street children. Aside from our weekly deliveries of food, clothes, toys, and school supplies,we also sponsor and organize various special events, parties and activities for the 40 children from this institution. 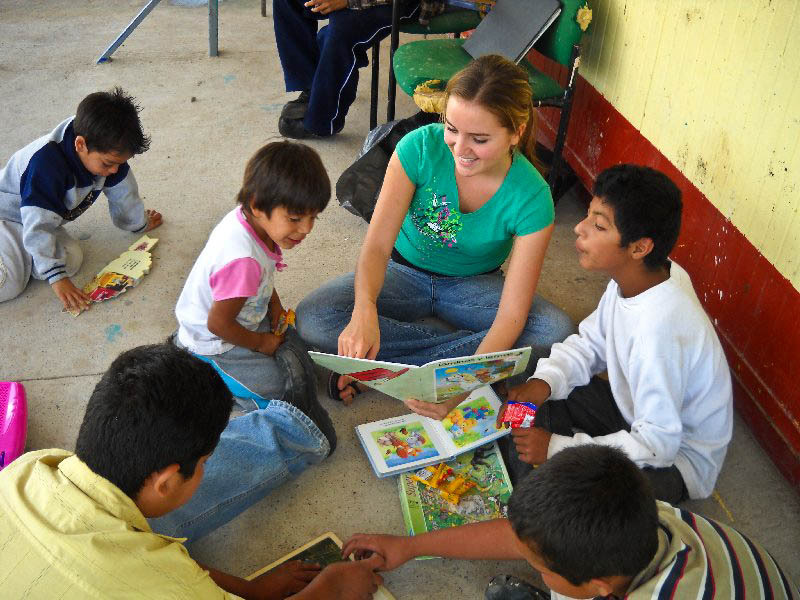 Our volunteers conduct programs for disadvantaged children, counseling to young people encountering difficult times due to neglect or tragedy, as well as promoting character-building and educational material in children’s institutions. 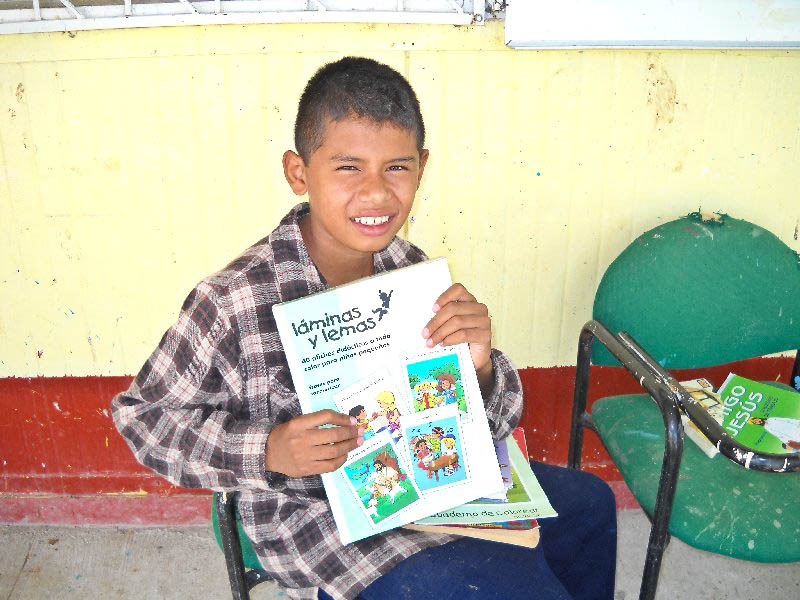 Thanks to Activated Ministries’ donation of educational books and videos, we have the necessary material to tutor and train these children in life skills, morals, English, and Biblical foundations. We believe in investing in the potential of these children, and our hope is that when they eventually leave the orphanage, we will have instilled sufficient confidence to help them overcome their difficult backgrounds and become contributing members of society. Thank you for your help in bringing hope, help and happiness to the disadvantaged and impoverished who surround us.